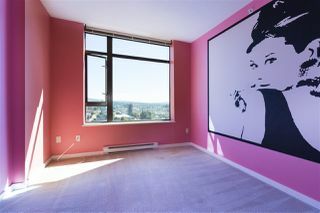 Sub-Penthouse at OMA2! 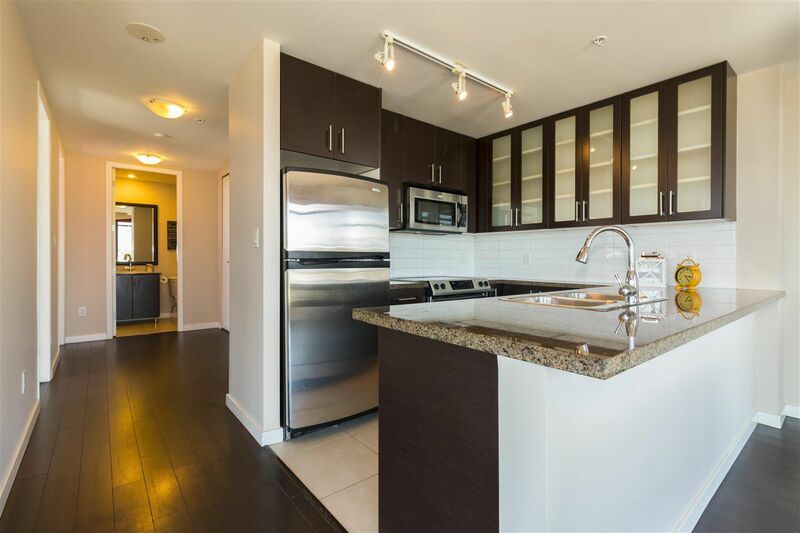 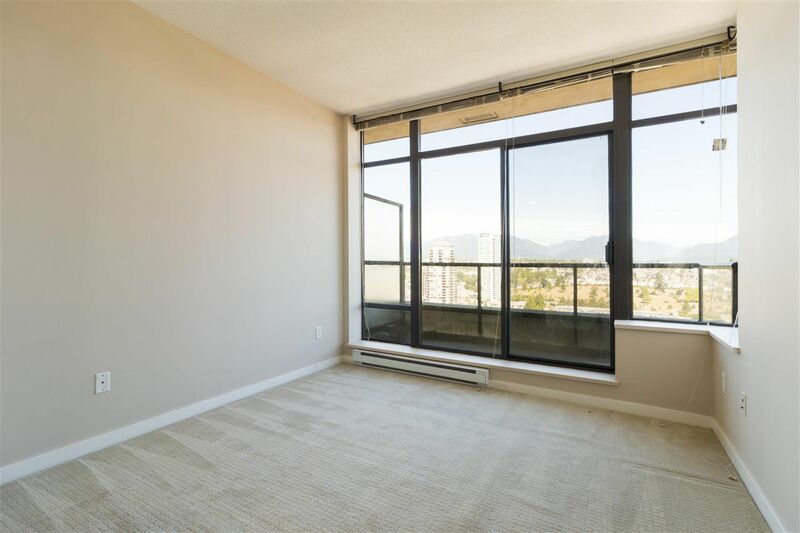 This NE corner 3 bed 2 bath 1160sqft unit boasts 9 ft ceiling, laminate flooring, new paint, stainless steel appliances, granite countertops, View from every single window! 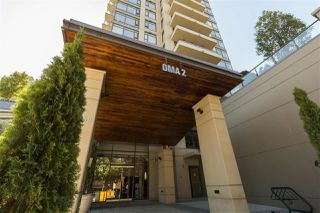 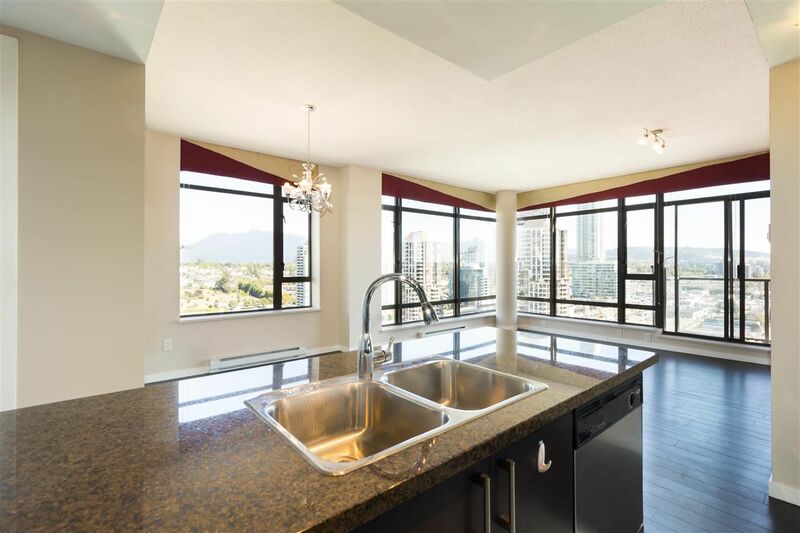 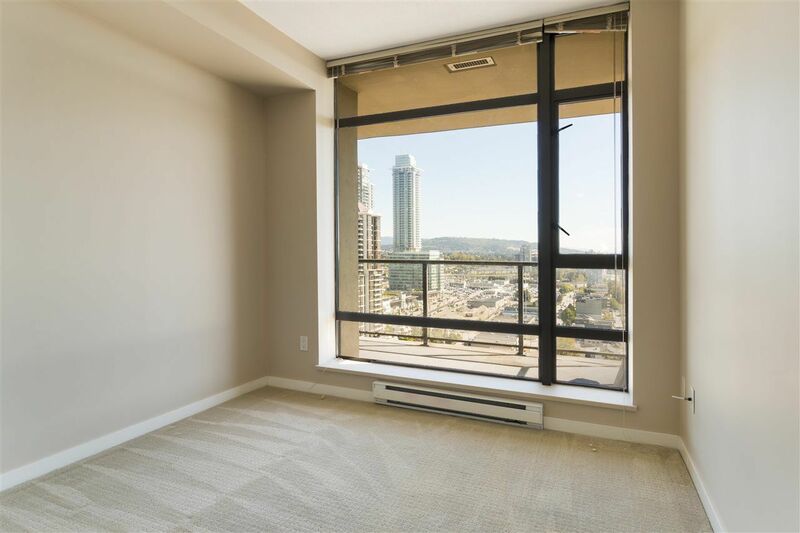 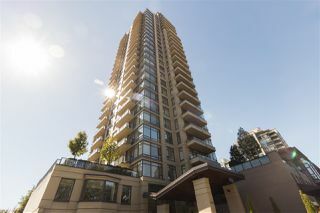 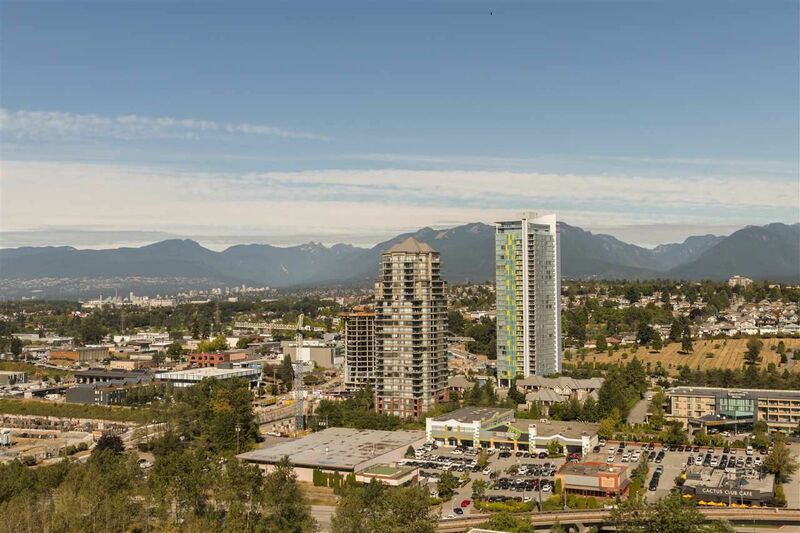 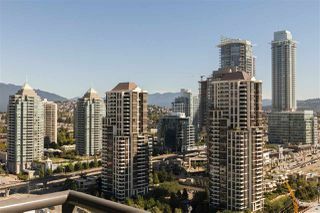 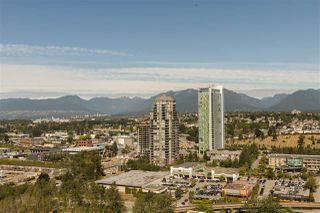 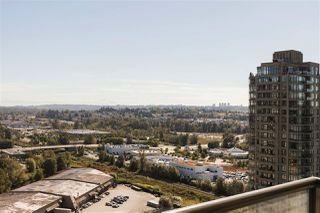 Master with 2 closets and 5 pc Dream ensuite and your own Balcony with sweeping view towards mountain and Downtown Vancouver! 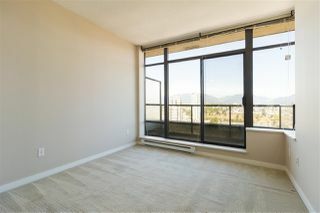 East-facing 2nd and 3rd bedroom with view towards Mt Baker. Extra long 2nd balcony off living room. 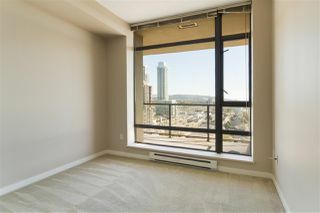 Floor to ceiling windows. 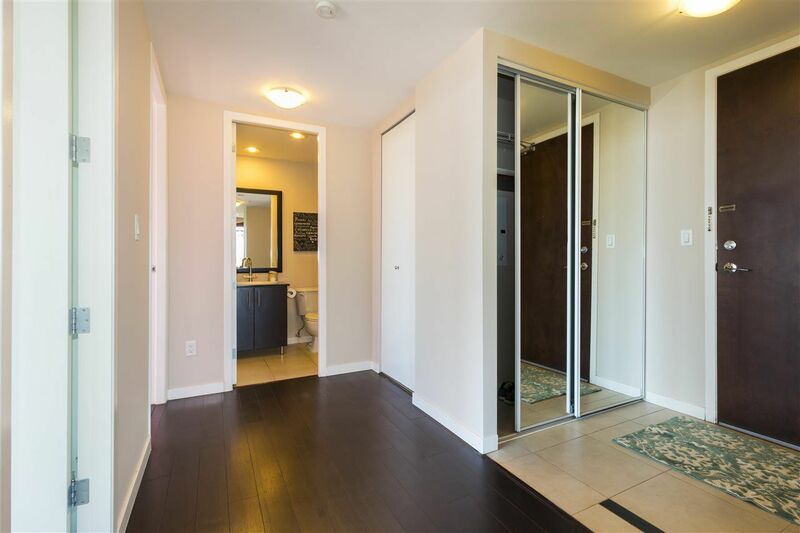 Double side-by-side parking and a large storage locker. 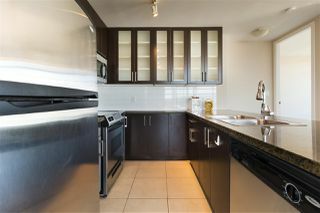 Pets and Rental friendly! 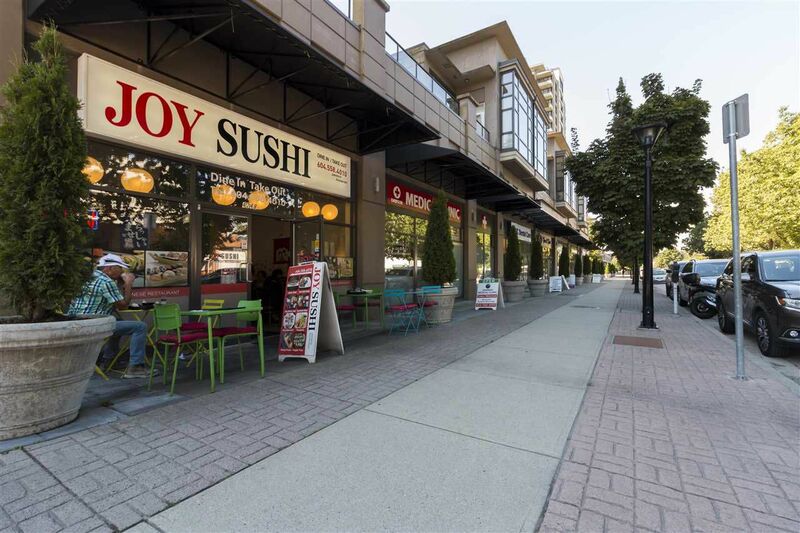 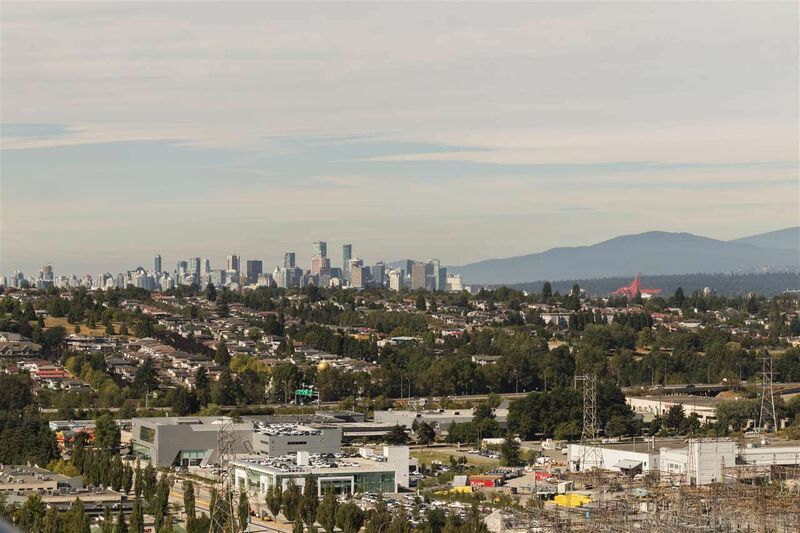 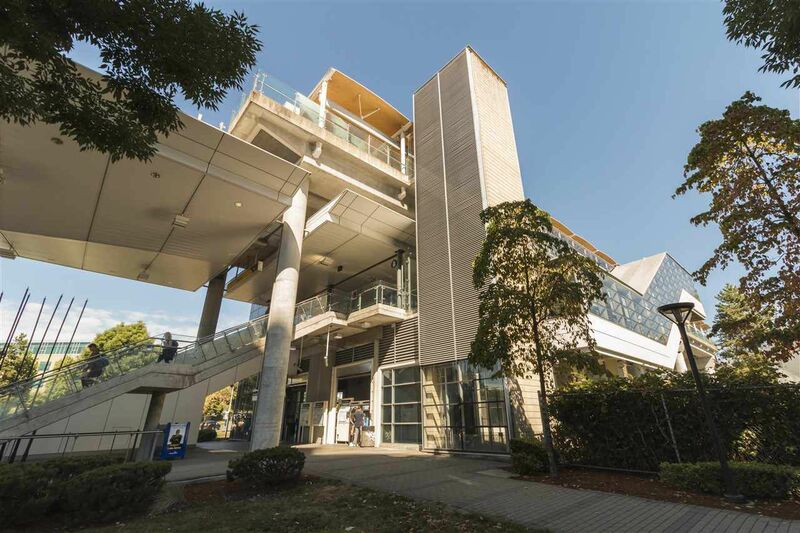 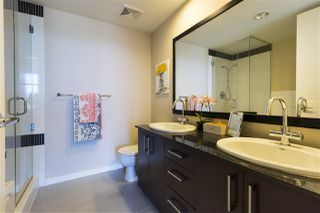 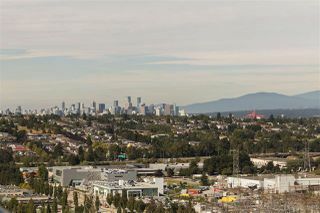 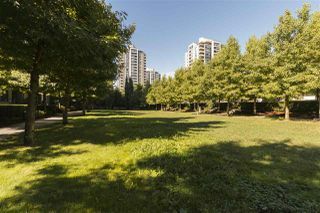 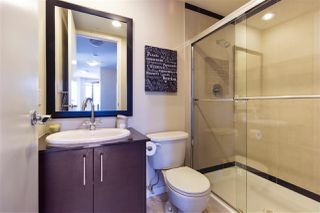 Close to coffee shops, restaurants, walk to Gilmore Skytrain Station and Brendwood Mall shopping district. 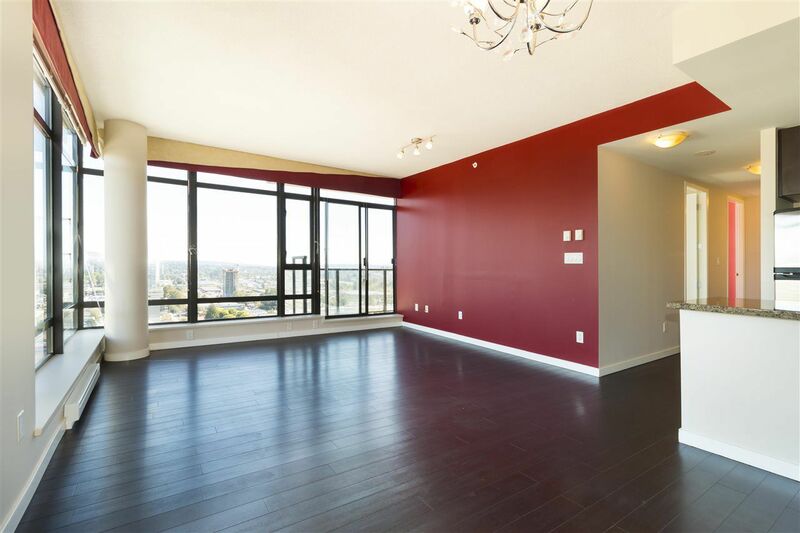 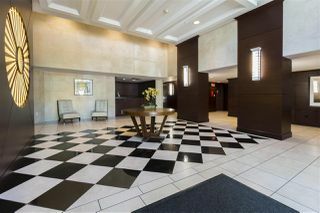 Only 4 homes on this floor, call today before it is gone!